You are here: Home / Free Stuff Finder / FREE Birthday Stuff: FREE Entree at Houlihan’s on Your Birthday! 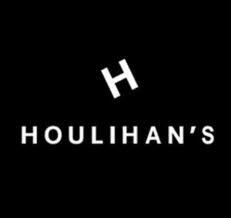 FREE Birthday Stuff: FREE Entree at Houlihan’s on Your Birthday! Join Houlihan’s Email Club and get a FREE Entree on your Birthday and $10 OFF your next visit just for signing up! You’ll also enjoy lots of other FREE stuff throughout the year. « Walgreens Back to School Deals for 8/31 – 9/6/14: $0.49 Paper Mate Highlighters (6 pk), $0.50 Wexford Sheet Protectors (50 pk) and More!